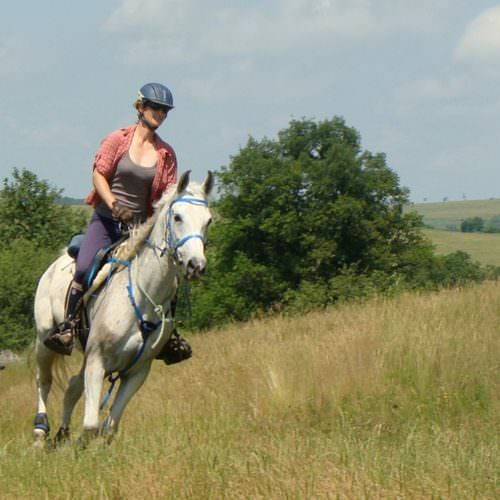 Taking a riding holiday in Romania is a bit like taking a step back in time. The population is mainly rural and outside towns and cities, the horse and cart is still a common form of transport. 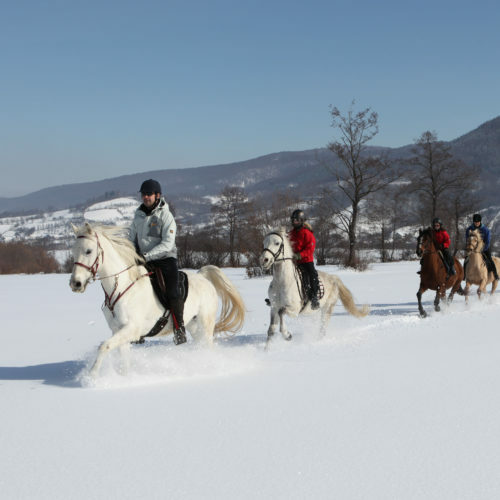 Our rides are in the foothills of the Carpathian Mountains in Transylvania in the centre of the country. The terrain here is perfect for riding. There are no gates to open and you are not restricted to bridle paths or tarmac roads - instead there are seemingly endless meadows, forest tracks, mountain rides and glorious open land to explore. 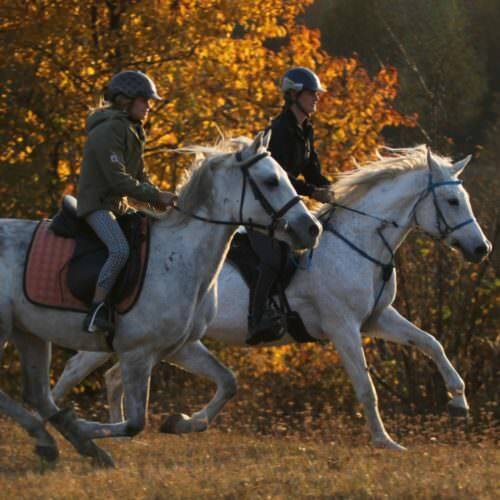 Journey through a landscape of meadows, forests, hills and small villages on the back of a well-trained fit and forward going horse. Experience what life is like in rural Romania by staying with local farmers en route. A true adventure.